Anaheim peppers are a mildly hot pepper popular in the Southeastern United States. The name comes from the city in California where a farmer grew them. 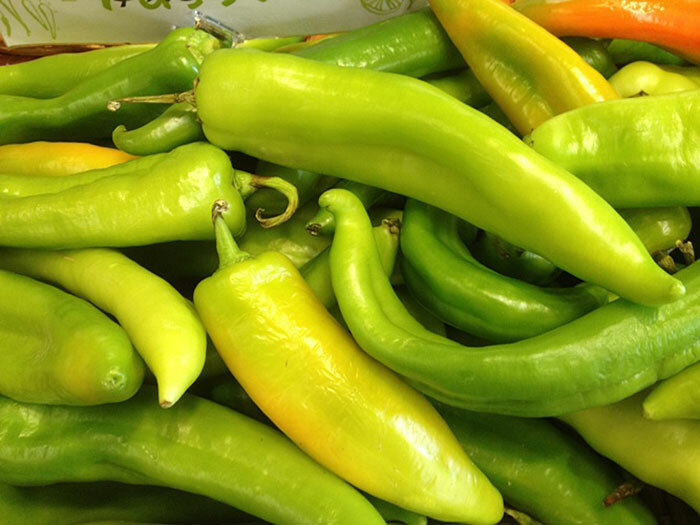 In New Mexico, where it is very popular, it is called New Mexico peppers. 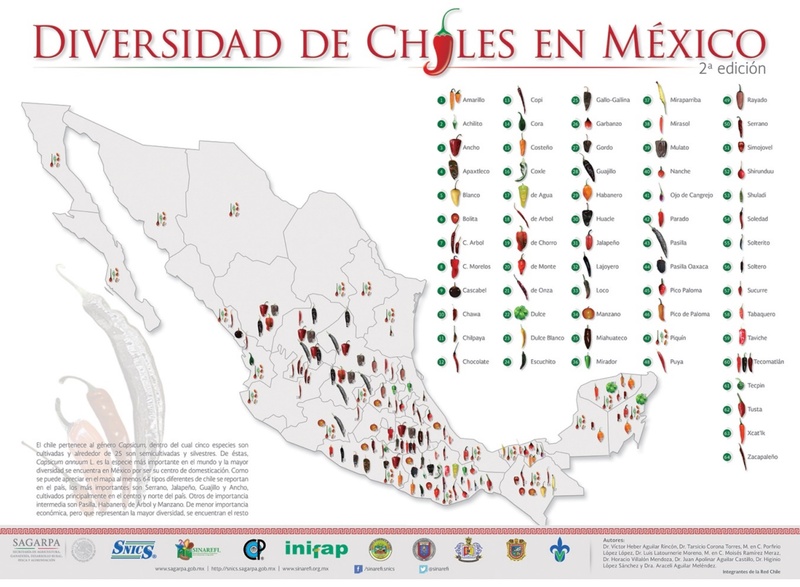 The heat in peppers can range from 500 to 10,000 Scoville Units, with the hotter varieties found in New Mexico. For information on production and management of Anaheim peppers, refer to the New England Vegetable Management Guide and click on "pepper".